The retail space continues to integrate technology from personalized meal kits to back of house automation. 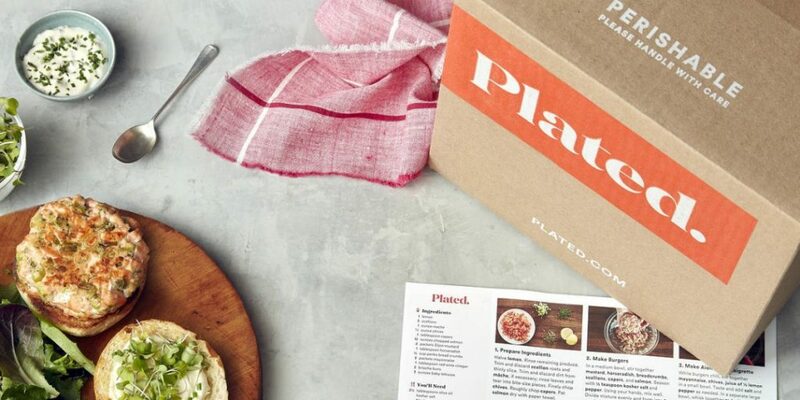 Plated announced it will rollout its meal kits to hundreds of Albertsons stores by the end of this year. Hannaford Supermarkets has also gotten into the meal kit game, partnering with Home Chef to offer the Hannaford To Go service. Meanwhile, Walmart has partnered with Postmates to expand grocery delivery. In restaurant news, White Castle is now selling Impossible Burgers for $1.99 at 140 locations. Vegan chain By Chloe raised $31 million to expand to 20 locations in the US, Europe and the Middle East. 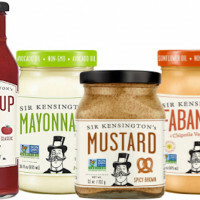 In addition to the planned nationwide expansion, the kits will also be available for on-demand delivery through Instacart. Now you can grab a $1.99 vegetarian Impossible Burger at 140 White Castle locations. The New York-based fast casual vegan restaurant has received funding from Bain Capital, Kitchen Fund, Collaborative Fund, TGP International/Qoot International and other investors to expand to 20 locations in the US, Europe and the Middle East. Its maker, Rosa Foods, announced it has signed a deal to get Soylent in 450 of the big box stores across the US. The meal replacement drink was only available online until last year. Postmates joins Walmart’s existing delivery partners Uber and Deliv, who have been helping Walmart test deliveries in select markets. The partnership will initially begin in North Carolina before expanding in the months ahead. The former Microsoft CTO and driving force behind Modernist Cuisine books has recently been issued a patent for a system that creates food out of data collected about a human’s biomarkers, preferences and behavior. Genie raised a $10m series A funding round led by Carl Marks Securities. The company will use funding to establish operations in the US. Nielsen Ventures, Pereg Ventures, and Gandyr Group joined existing investors, including the New York Angels group. 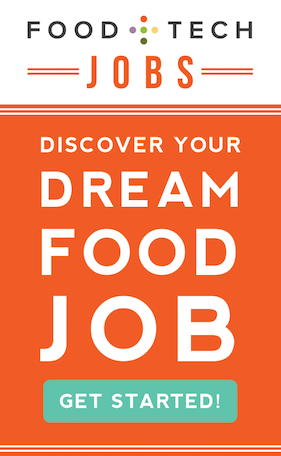 Nutrino hopes to expand its partnerships in food analytics and meal planning for diabetics. The additional investment came from existing investors along with Factor(e) Ventures, Energy Access Ventures PYMWYMIC, Montpelier Foundation and the Doen Foundation. Additional funding will be used to expand its global reach. A controlling interest in National Beef Packing Company is being sold to an indirect subsidiary of Marfrig Global Foods of Brazil. The 51% stake is being valued at $969m. 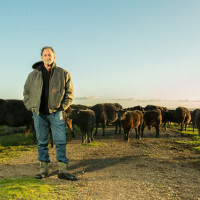 The deal will make Marfrig the second-largest beef producer in the world. Listen Co led the series A funding round. Here makes bean dips, salad dressings and cold-pressed juices made from locally-grown produce grown year round. Investors in the round included Cavallo Ventures, Wilbur-Ellis, Element8, Keiretsu Capital, NQV8, and Frontier Angels. With the close of the round, Beta Hatch has partnered with EVO to develop production standards for American producers of BSF. The company’s appointment of Luca Mignini as the new COO followed reorganization of its core business into a single entity. The accelerator will incorporate the Campbell Fresh division, as well as the company’s digital and e-Commerce unit. Postmates and investors could face increased pressure to cut a deal in the wake of DoorDash’s recent infusion of $535m from SoftBank. The company is now one of the least-capitalized major players in the industry. Much of this growth came from premium private label products. 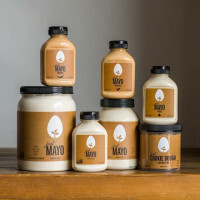 To keep this momentum going, retailers will need to keep differentiating themselves by featuring unique products. Hannaford Supermarkets and Home Chef have introduced a Hannaford To Go service that allows shoppers to select their groceries online and pick up their orders and meal kits the same day.